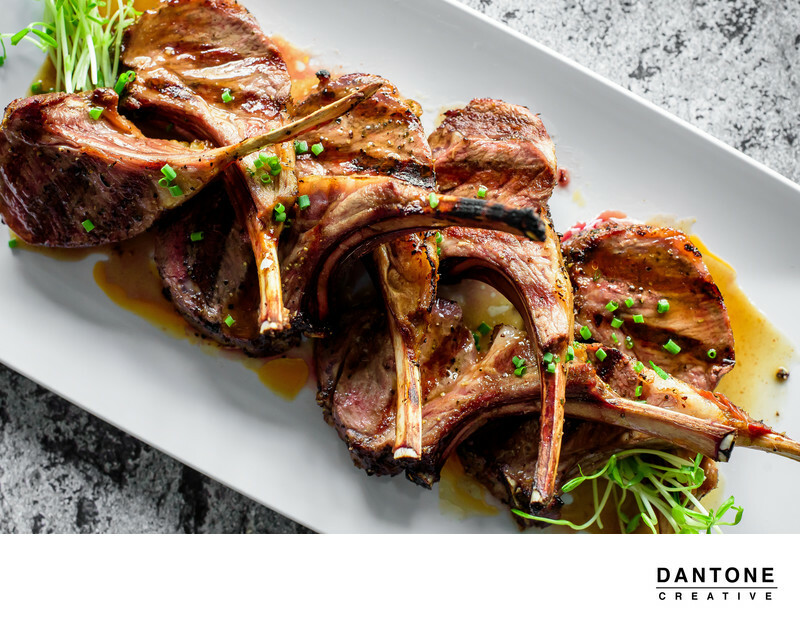 If you own, work, or manage a restaurant in Philadelphia or the surrounding suburbs, you need to know how important professional food photography is. Food Photography isn't to just get a picture of the food to show in the menu or display on to the restaurant walls. The food is literally the backbone of your business. It is the art of which you create that keeps bringing clients back to your restaurant. It needs to be represented and displayed with the same care that you put into that dish. These photos are the difference between making a potential clients mouth water, or having them see a cell phone picture of the food and just passing right over it in their social media feeds. Lets start with restaurant representation and getting people in the door. A few things keep people coming back to your business. The 3 MAJOR reasons are cleanliness, overall experience, and the lastly, the food. I almost like to think of food as a cooperate business person would think of their headshot. In the corperate world, your headshot is most times going to be your first impression on someone. It has to be warm and inviting, and also be a good representation of your own brand. The same goes with food. This food, is most times going to be someones first impression before they step into the doors of your restaurant. With social media and content, customers will see your food before they see your restaurant. You want to create that first strong impression, the desire to make them come to your restaurant. Having someone take the time to photograph these dishes for you shows that you care about how your restaurant is represented. Once that happens, you can keep them coming back with a great experience. The second reason is all about social media, staying in front of the crowds. Lets face it, social media has taken over the advertising world. It is the most powerful tool a business owner can learn to use. The reason food photography will help is because it will create eye catching content across all of your social media platforms and create an awareness of your brand. 1 highlight dish photograph can be cropped and photographed multiple different ways to create 3-4 different looks of images that can be used multiple times through social media without anyone realizing its the same dish. This helps create more QUALITY content for your restaurant. How many times have you scrolled through Instagram and saw a horrific cell phone picture of a really well composed dish? Horrible light, bad angles, weird colors etc. You should want better for your business! Finally, you need to separate your business from the local competition. You and I both know the East Coast food scene is EXPLODING, especially in Philadelphia Restaurants. You need to be in front and making sure you stand out from the crowd. 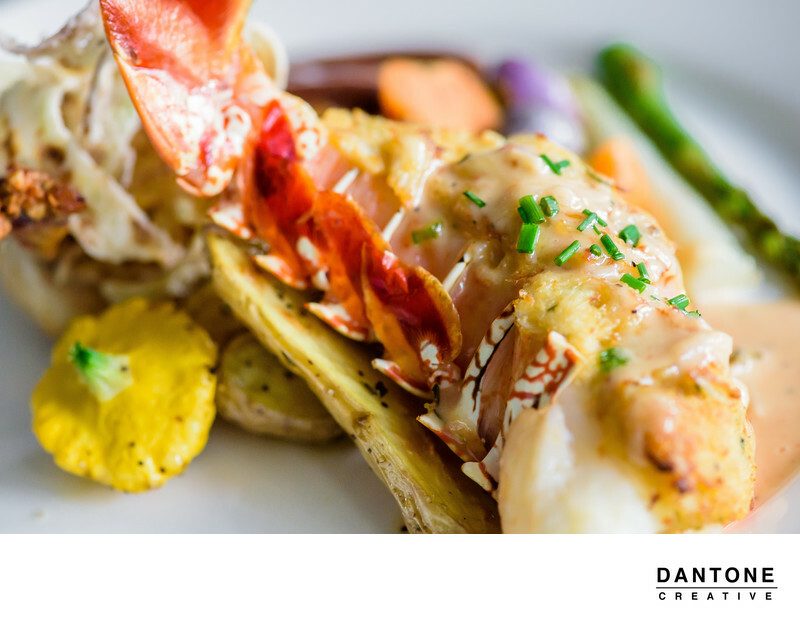 Having professional food pictures of your Philadelphia Restaurant will help you stand out from the crowd. To a consumer, it shows a lot about the business that they went above and beyond to make sure thier food looks its best. Also making sure there is a clear roadmap of interior pictures showing off your space. Having a website with a clear road map of what the interior space looks like, and the overall feel of the restaurant is key to helping people make their decision on if they want to dine with you or not. 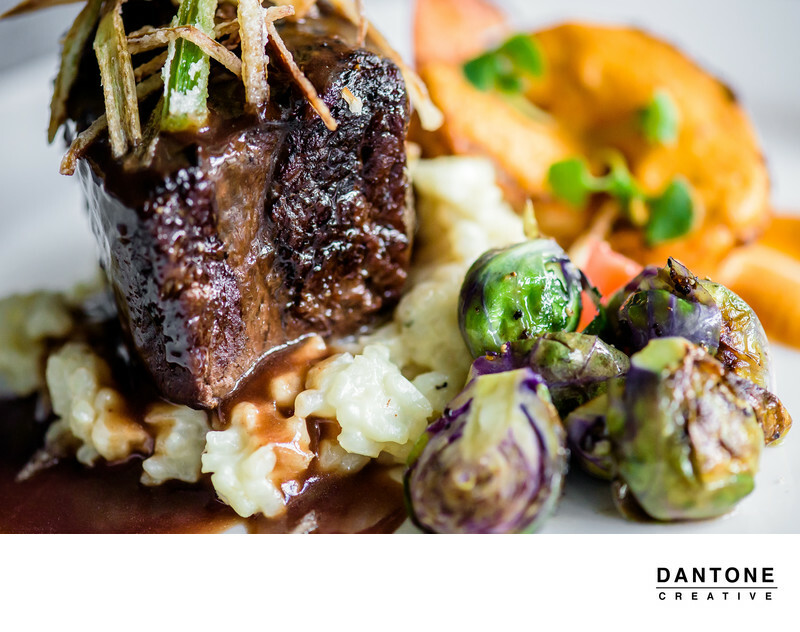 Here at Dantone Creative, we've been photographing food for almost 5 years now. 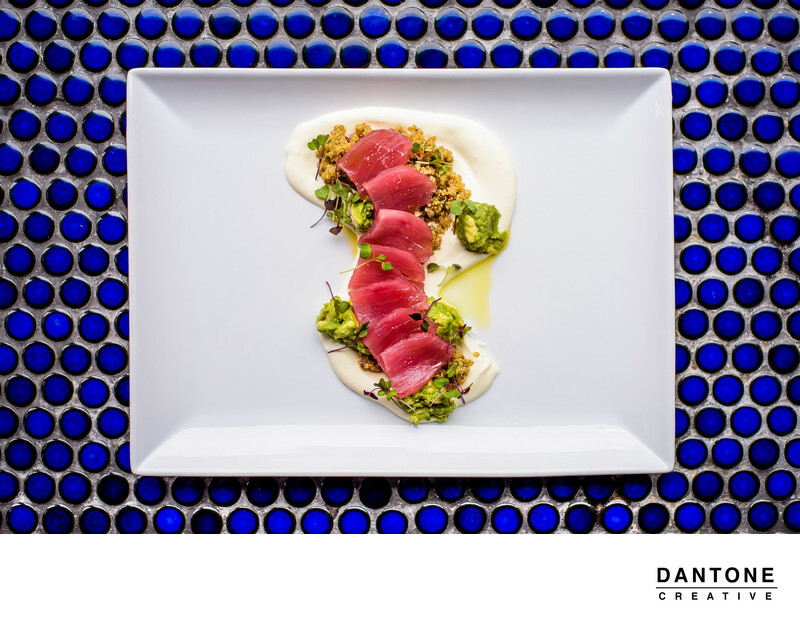 Being a Philadelphia Food Photographer we've worked with high-end restaurants, to food trucks, to caterers, to your local corner restaurants, in helping them stand out from the crowd. We've photographed food from New York City down to Philadelphia. We'd love to hear from you and chat about what it is you need help with. We'll design an effective plan on what needs to be done in order to drive clientele to your dining space.